I will help you explain fractions to your child. 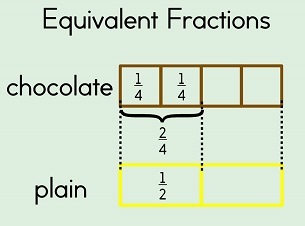 It is crucial to use diagrams when explaining fractions so I have included plenty of them in my explanations. Please use the contact form to contact me if you have any questions. When it comes to numbers, whole numbers are the numbers that we know: 1, 2, 3 and so on. 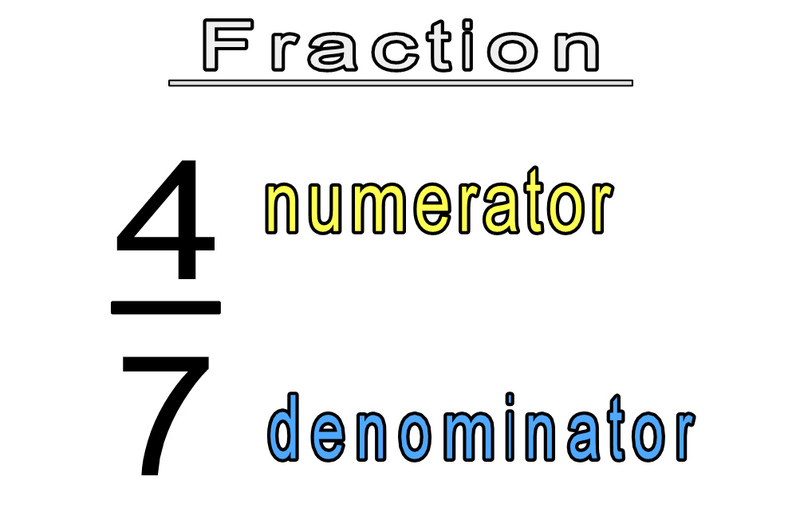 Fractions are numbers that are written in 2 parts: a numerator and a denominator. When we combine whole numbers and fractions, we get a mixed fraction, also called a mixed number. Therefore a mixed number is made up of a whole number and a fraction. A proper fraction is one where the numerator is smaller than the denominator. It is what we normally think of as a fraction. Remember that the numerator tells us the number of parts we want while the denominator tells us the total number of parts that the whole number is divided into. 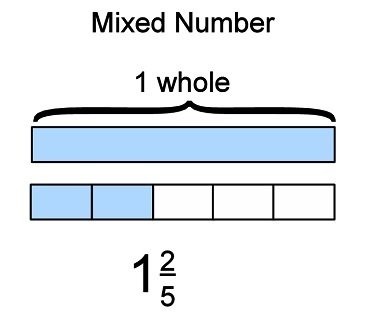 Whole numbers can also be written as a fraction. For example, 4/4 means 4 out of 4 which is the same as 1 whole. 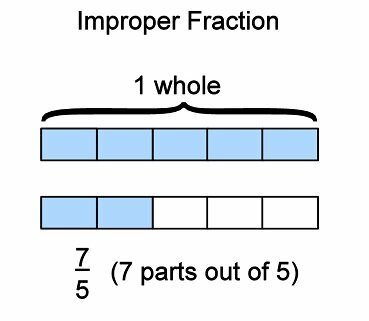 An improper fraction is one where the numerator is bigger than the denominator. 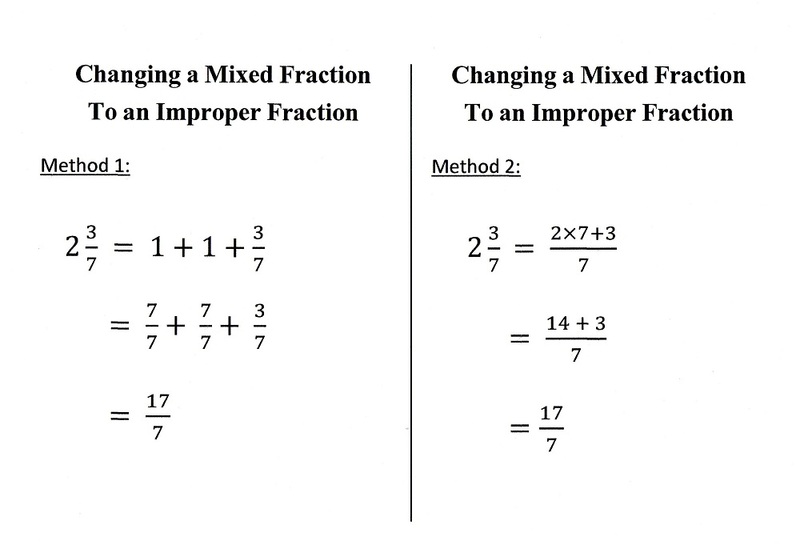 This happens when we include the whole number from a mixed fraction into a fraction. 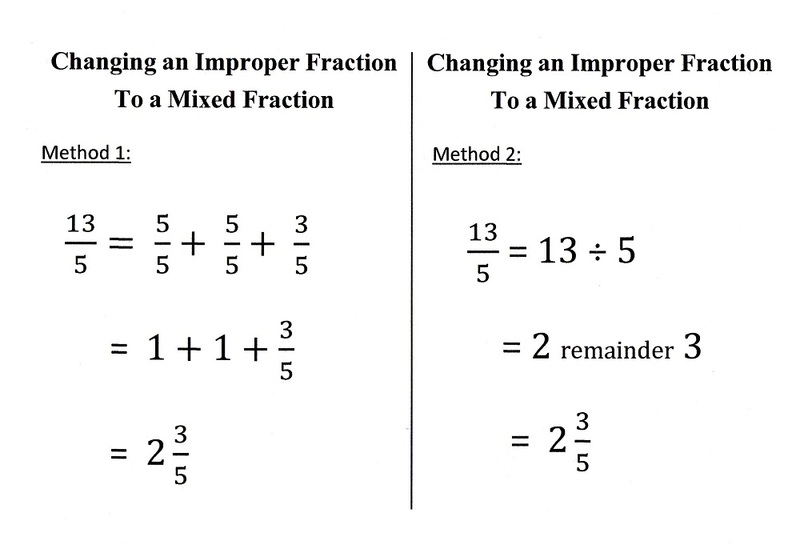 An easy way to remember how to change a whole number into an improper fraction is to multiply the whole number by the denominator. Equivalent fractions tell us about same size. Fractions involves dividing a whole into smaller parts or breaking up a big group into smaller groups, so we can get the same size even if we divide in different ways. I have a chocolate cake and plain cake of the same size. I cut the chocolate cake into 4 equal parts while the plain cake is cut into 2 equal parts. We can see that two pieces of the chocolate cake is equal in size to 1 piece of the plain cake. Since the chocolate cake is cut into 4 pieces, 2 pieces represent 2/4 (two-quarters) of the whole cake. Similary, one piece of plain cake represents 1/2 (half) of the whole cake. 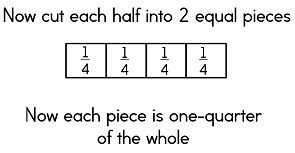 This means that 2/4 and 1/2 are of the same size so we say 2/4 is equivalent to 1/2. I cut a cake into 2 equal pieces. Then I further cut each of the pieces into 2 smaller equal pieces. Now I have 4 small pieces. 2 of these small pieces will be the same size as one of the previous piece. 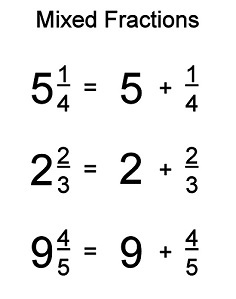 This means that to find equivalent fractions we have to multiply both the numerator (top number) and the denominator (bottom number) by the same number. The concept of equivalence is therefore similar to the concept of equal. 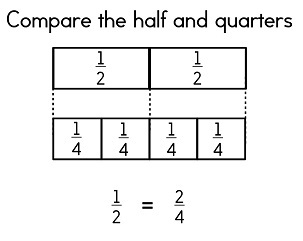 Equivalent fractions allow us to compare fractions easily. Get Comparing Flashcards here.